Selfridges opens the largest eyewear department in the world! The “Can of Ham” designed by Foggo Archtitects.... 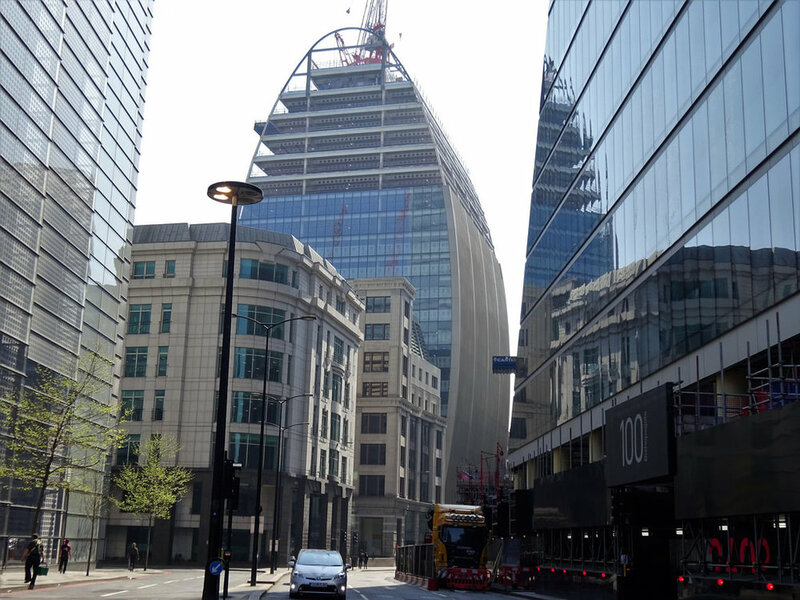 Create are super proud to announce that we have supplied a number of our CLVOII IP68, linear fittings to illuminate the facade of this extraordinary building. Create are very excited to announce that we are sponsoring a very talented designer, Flynn Talbot, who will be showcasing his installation at the London Design Biennale 2018. This year the event will involve 40 countries, cities and territories showcasing how design influences our emotions, all under one roof. This 4W LED Fitting has recently been made for a client. A perfectly discrete product to help illuminate numerous garden features. This product was supplied in both RGB as well as Single Colour. A little sneak peak for our followers! Nulty Lighting have specified a series of our "Micro Wall Grazing" Linear Fittings (CLMG) for this exciting new retail environment. The upcoming International Hotel and Property Awards 2018 will take place in Capri, on the 29th June. A congratulations to Crescent Lighting! Crescent Lighting are one of the Top 10 Suppliers, to the world's leading projects! A congratulations to our sister company Crescent Lighting! The 2018 Lighting Awards has recently announced that Crescent Lighting have been listed as one of the Top 10 suppliers who have helped achieve "cutting edge lighting projects". They are listed alongside companies such as ACDC and Erco! What an amazing achievement, to be recognised for their unique services and customer service. Just a little update! The team in the workshop are currently working on a project where a number of our RePhoLED Linear Fittings are currently being assembled. The ideal product to be used to highlight architectural features, bringing the interior space to life. This slim fitting is very popular with our clients and is available in a range of lengths as well as colour temperatures. We are delighted to welcome you to the brand new Create Lighting website. Create Lighting is a newly-launched Sister Company to Crescent Lighting, which has been established to give an exciting new platform to bespoke lighting design & build services and our LED lighting solutions. Watch this space for all of our latest updates, news and product information. On our Bespoke page, our latest projects will be kept up to date to help and inspire you with our newest innovations. On our Firm Favourites page, you can find our wide selection of Linear, Decorative, Paver, Downlight and Spotlight systems. We hope you enjoy looking at our products and designs as much as we enjoy making them! Have a question or think we can help you on a project? Get in touch - we would love to hear from you!